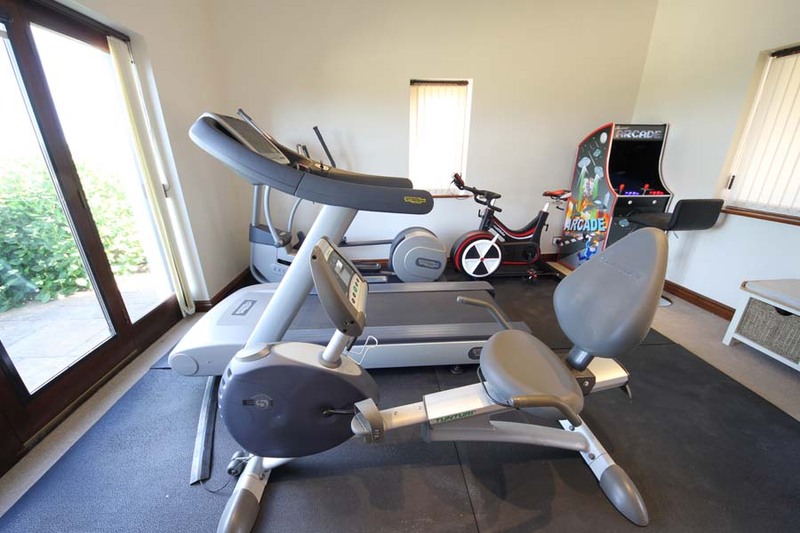 Our Gym features a treadmill, cross-trainer, recumbent cycle and WattBike. All Guests are honorary members of our gym during their stay. 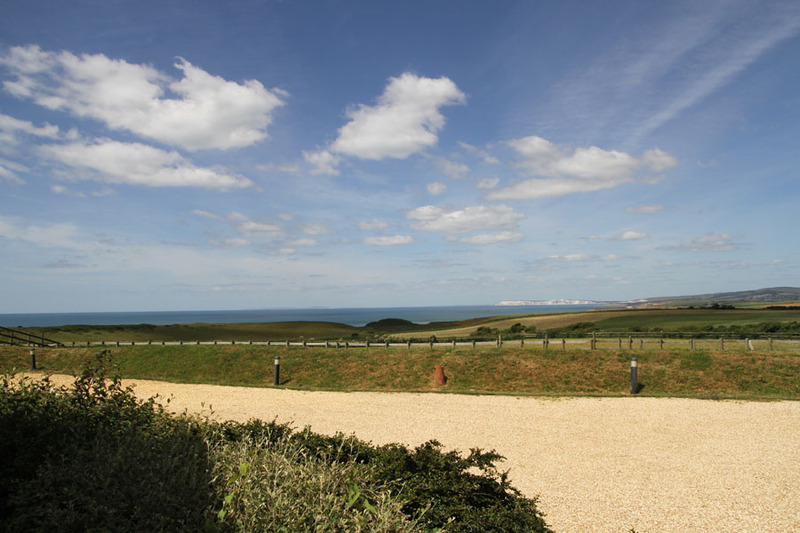 This air-conditioned room has spectacular views over the countryside down the coast to Tennyson Down and the Needles and the equipment is positioned to look out over this vista. The gym also has access to its own patio area great for relaxing on afterwards or even taking an exercise mat onto on those warm summer days. There is also a TV and a Sonos Alexa which you can ask to play music while you work out. 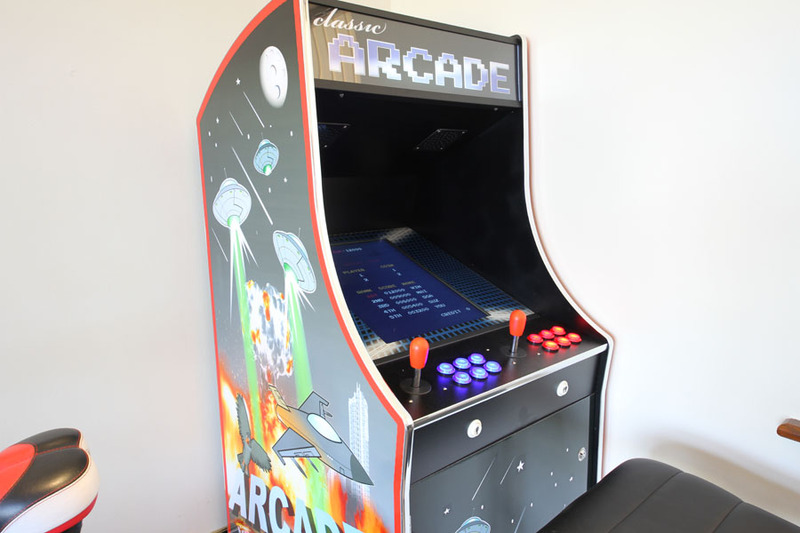 The gym also boasts a retro arcade machine with 60 games and because the Gym is available to all guests we use it to host our extensive DVD/Blu-ray library. The gym is only available to guests of Chale Bay Farm and not the general public.